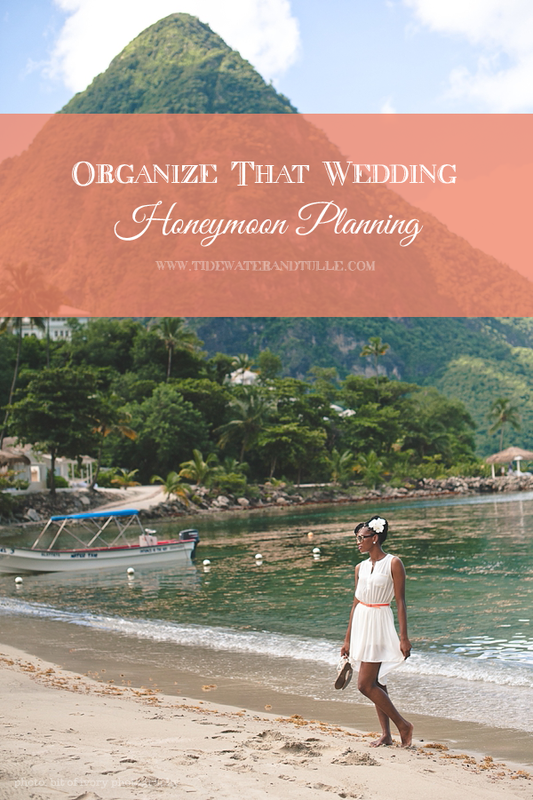 Since I just returned from Saint Lucia, one of the most popular honeymoon destinations in the world, it's only perfect to bring up honeymoon organization! The fun part is that there are so many cool tools available to help you plan your honeymoon-- even from over 5 years ago when I went on my honeymoon! The excitement of planning a trip with your beloved is high, so channel that into every aspect of the trip: food, things to see, activities, history, the people, the language. Everything. If you're already a bit Type A like I am, you'll probably squeal with delight. 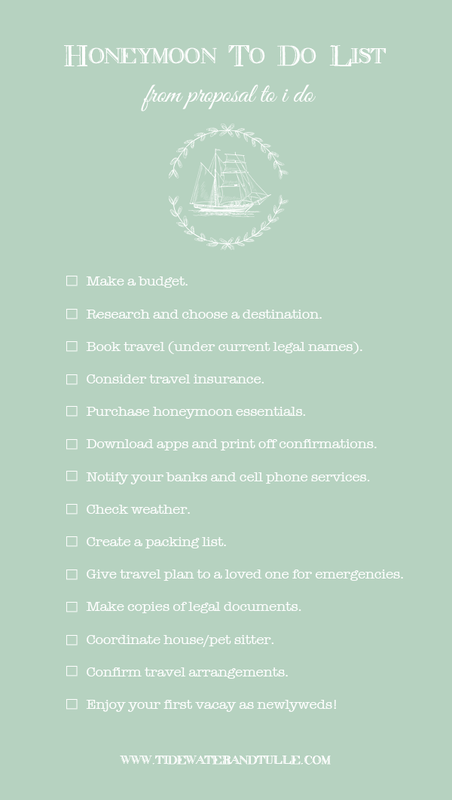 And if you're more of the go-with-the-flow type, you'll at least glean an organizational nugget or two to plan out your honeymoon! If you want to go completely paperless for your honeymoon, download your airline or transportation apps with your boarding passes and tickets before you leave. Remember to take screenshots of everything just in case you don't have WiFi or cellular signal. Some of my favorite apps include: AirBnb, Find Me Gluten-Free, and HopStop. Do you have any other honeymoon insider tips? Share in a comment or over on our Facebook page!